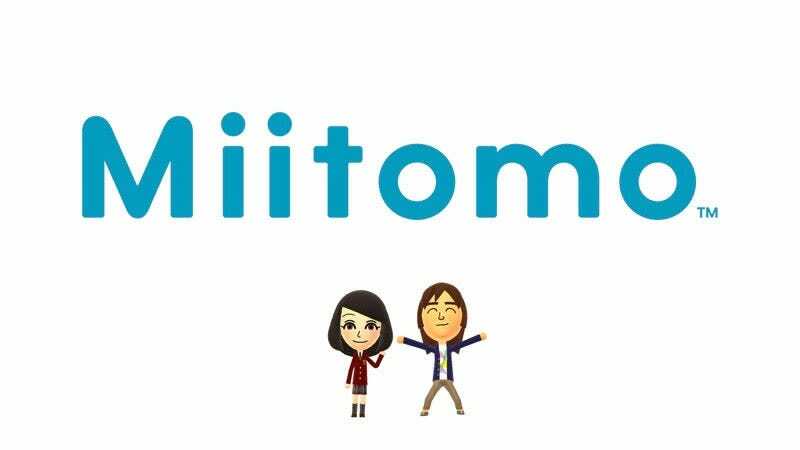 Miitomo, Nintendo’s first tentative step into the world of mobile gaming, will be ceasing operations at 12:00am on May 9. Miitomo was a weird little thing, not quite a game, but not quite a social networking service either, relying on a weird mix of dress-ups and communication between players to get by. It won’t be missed by many, but it is weird that something so potentially important historically is just going to...basically disappear. For anyone with Miitomo still installed, there’s a “Final Thank You Festival” being held, which will be giving away all kinds of stuff over the weeks leading into the shutdown.